We're back with another Picasso transformation post. We've already shown you how to transform images in a previous post. There are a few implementations for Picasso transformations floating around on the Internet, but it's tedious work to find a good one for your need. In this blog post, we'll show you how to integrate and use a collection of transformations. 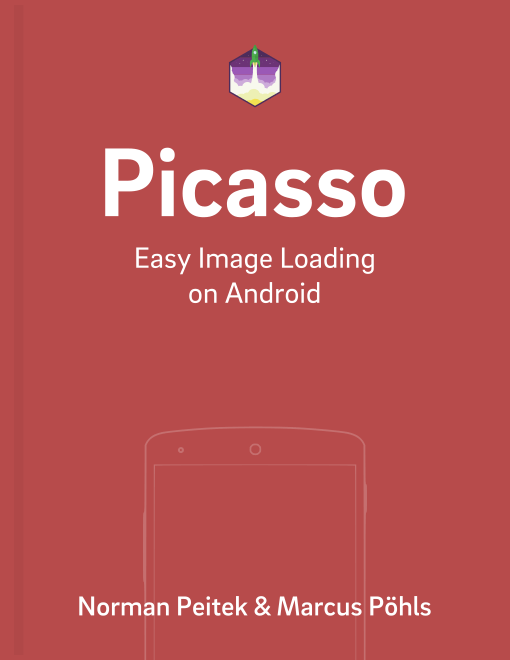 If you already have an idea what kind of transformation you might be able to use in your app, take a second to look at the following library: picasso-transformations. It provides a whole collection of various Picasso transformations. It's worth to check if your idea might already be implemented. You can also apply a list of transformations by chaining the transform() calls. In this blog post, you've seen how to integrate the Picasso transformation library. A ton of transformations are already implemented and the library gives you a fast and easy access to them. Make sure you check it out! If you’ve questions or ideas on how to improve this post, leave them in the comments below or shout out @futurestud_io on Twitter.